Peter J. Sakol, M.D. is a Board-certified ophthalmologist who provides comprehensive eye care and specializes in cosmetic and reconstructive oculofacial plastic surgery and laser surgery. After receiving his undergraduate and medical degrees at Northwestern University’s Honors Program in Medical Education, Dr. Sakol served his internship at Winthrop-University Hospital on Long Island and his Ophthalmology residency at the prestigious Mount Sinai Medical Center in New York City. He completed Fellowship training in Ophthalmic Plastic and Reconstructive Surgery at the Eye Institute of the Medical College of Wisconsin, in Milwaukee. Dr. Sakol is a Fellow of the American Society of Ophthalmic Plastic and Reconstructive Surgery (ASOPRS), the American Academy of Ophthalmology, the American Society for Laser Medicine and Surgery. He is a member of the Pennsylvania Medical Society and the American Medical Association. He has served as a consultant for various health insurance companies, credentialing committees and the Keystone Peer Review Organization (KePRO). He had also previously served as an expert witness and consultant for the Pennsylvania State Board of Medicine. Since 2007 Dr. Sakol has been a consultant with Corcoran Consulting Group with a special interest in reimbursement issues related to oculoplastics. In addition, Dr. Sakol has published numerous articles and trained other surgeons in various ophthalmic plastic procedures. 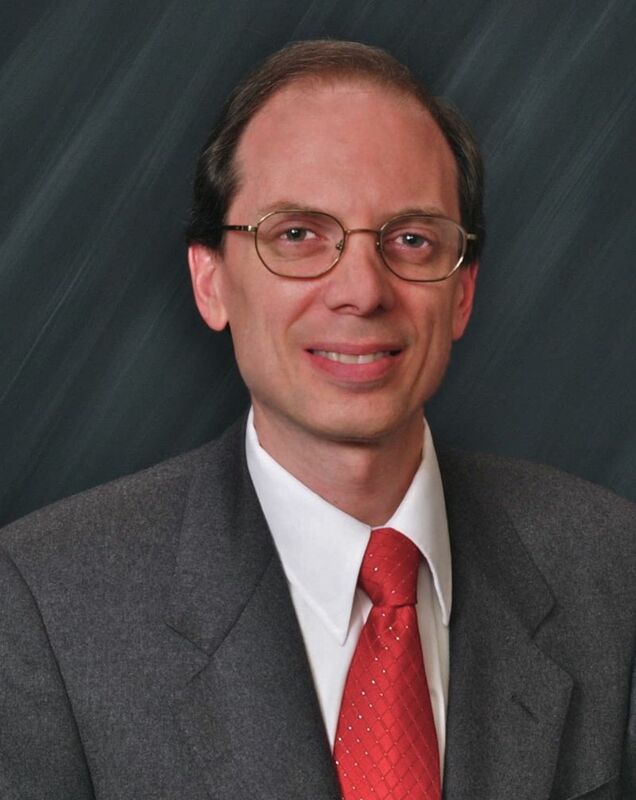 Dr. Sakol has practiced in the Central Pennsylvania area since 1990, and lives with his family in Harrisburg. From South Harrisburg: Follow I-83 South PA 581 West to I-81 North. Exit I-81 at Wertzville Road (Exit 61). Turn right onto Wertzville Road (Rt. 944). Proceed to the traffic signal at Valley Road and turn right and enter Cumberland Technology Park. Valley Road turns into Technology Parkway. The building is on left. From North Harrisburg: Follow I-81 South across the George Wade Bridge to Wertzville Road Exit 61). Turn left at the top of the ramp at the light onto Wertzville Road. Continue through one light, and turn right at the second light onto Valley Road and enter Cumberland Technology Park. Valley Road turns into Technology Parkway. The building is on the left. From Dillsburg/Gettysburg: Follow Rt. 15 North to Rt. 581 West to I-81 North. Exit at Wertzville Road (Exit 61). Turn right onto Wertzville Road (Rt. 944). Proceed to the traffic signal at Valley Rd. Turn right onto Valley Road and enter Cumberland Technology Park. Valley Road turns into Technology Parkway. The building is on left. From Chambersburg/Carlisle: Take I-81 North tor take Rt. 11 North to Rt. 581 West to 81 North. Exit at Wertzville Road (Exit 61). Turn right onto Wertzville Road (Rt. 944). Continue to the traffic signal at Valley Road and turn right into Cumberland Technology Park. Valley Road turns into Technology Parkway. Our building is on left. From Hershey/Lebanon: Take 322 West and merge onto I-83 North towards I-81 to Carlisle. Stay on I-81 South across the George Wade Bridge to exit 61, Wertzville Road. Turn left at the top of the ramp at the light onto Wertzville Road. Continue through one light, and turn right at the second light onto Valley Road. Valley Road turns into Technology Parkway. The building is on the left. From York: Take 83 North to Exit 41A Camp Hill. Continue on 581 West towards Carlisle until it ends at I-81. Take I-81 North and follow to Exit 61 Wertzville Road. At the end of the exit ramp, turn right onto Wertzville Road (Rt. 944). Continue to the traffic signal at Valley Road and turn right. Valley Road turns into Technology Parkway. Our building is on left. From Lancaster: Take 283 West towards Harrisburg. Merge onto I-283 towards Harrisburg and this will become 83 North/322 West. Follow this to I-81 South (Exit 51A) towards Carlisle. Take I-81 North and follow to exit 61 Wertzville Road. Turn left at the top of the ramp at the light onto Wertzville Road. Continue through one light, and turn right at the second light onto Valley Road. Valley Road turns into Technology Parkway. The building is on the left.